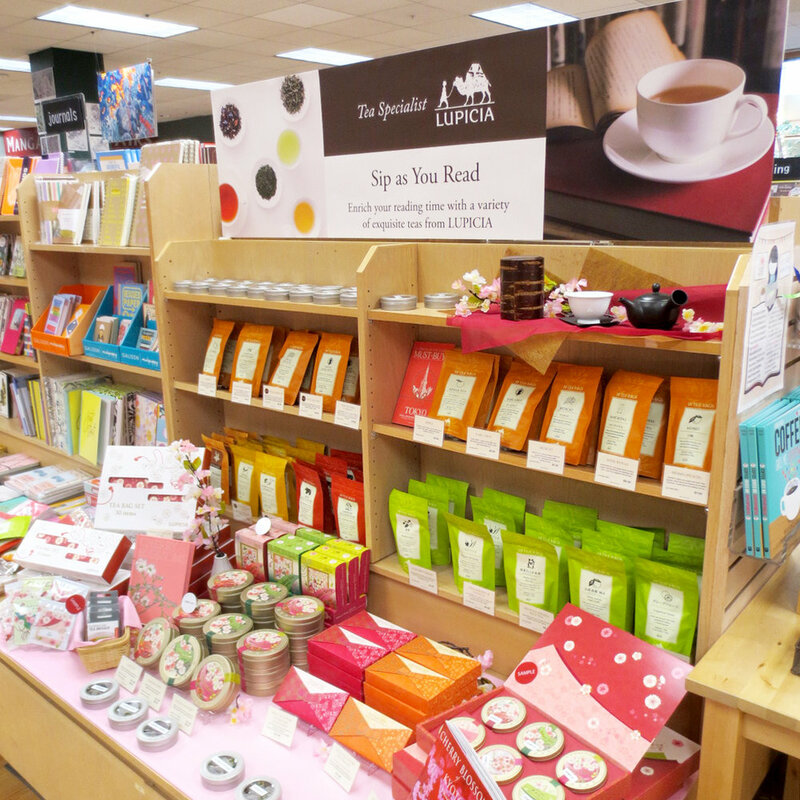 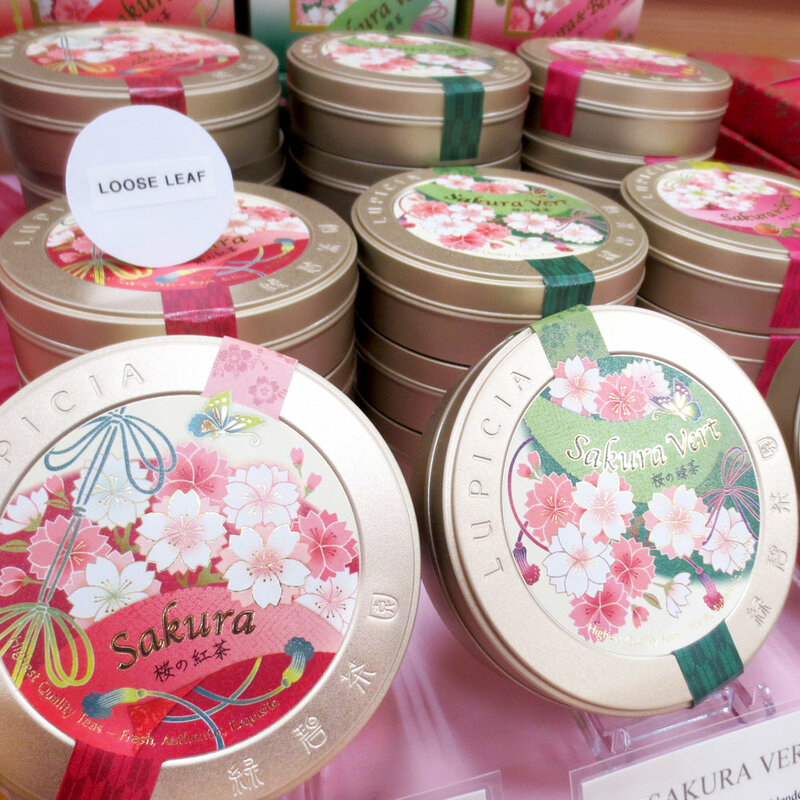 Check out our shelf filled with seasonal Sakura Teas at our San Francisco store! 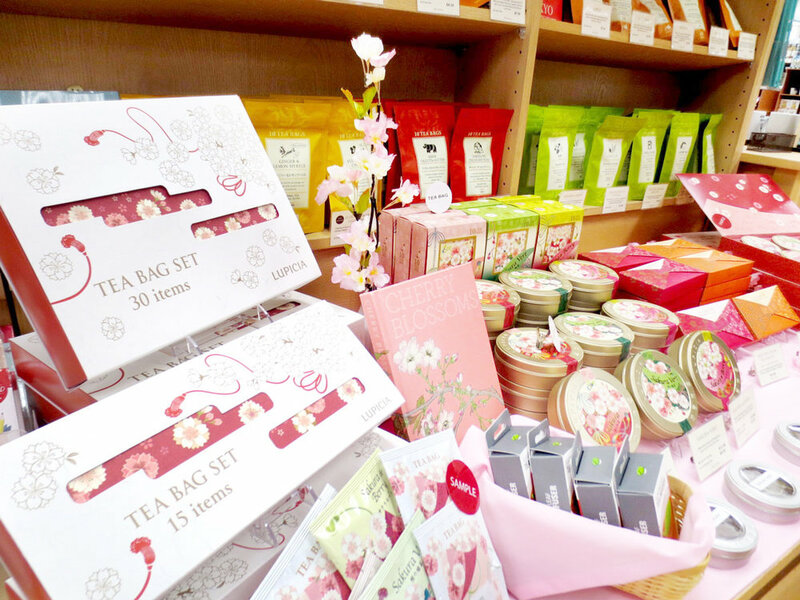 You will also find a selection of tea bags in variety of popular flavor. 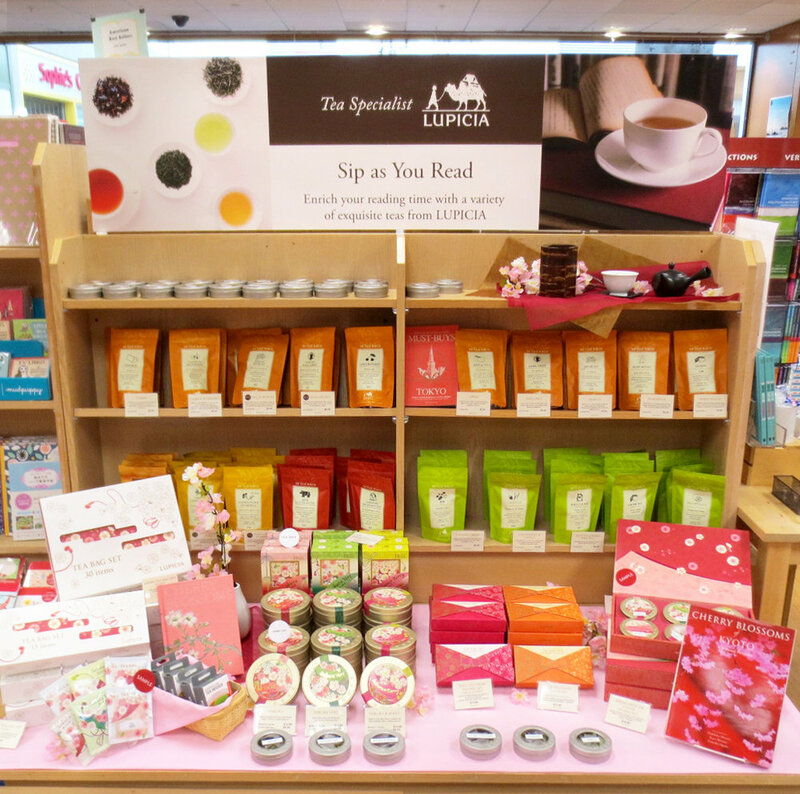 Enjoy a sip of tea while reading your favorite book!